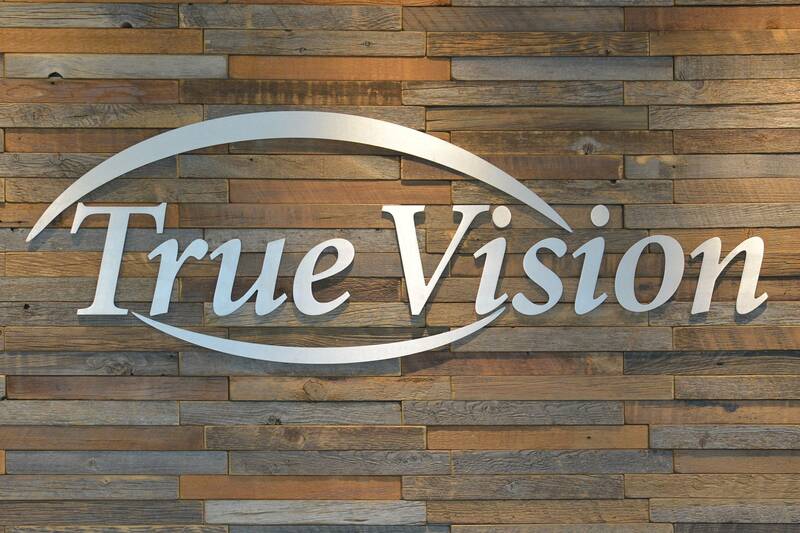 A vision insurance policy is not the same as health insurance. Regular health insurance plans are used for unexpected eye injuries, eye disease, or eye infections. 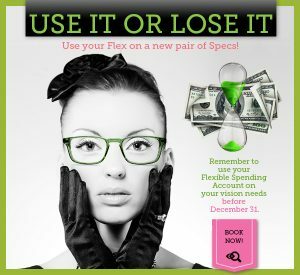 Vision insurance, on the other hand, is a wellness benefit designed to provide routine eye care, prescription eyewear and other vision-related services. We do accept other plans as well, so if you do not see your plan listed here, please give us a call and we would be happy to assist you. Our team is also always available to answer any questions regarding your benefits. Learn about our Signature Saving Plan which includes eye exams and discounts on glasses and contact lenses.